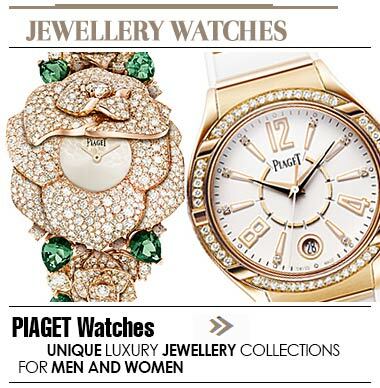 Wanting to buy branded watches in Lebanon? 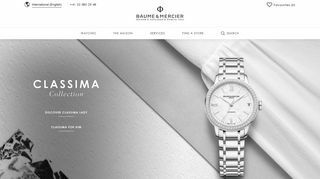 Then check out the extensive collection of Baume and Mercier at Atamian watches. This brand has an exquisite collection that can satisfy the needs and preferences of all types of customers. For the finish, quality and brand value of these watches, it is worth every penny spent.